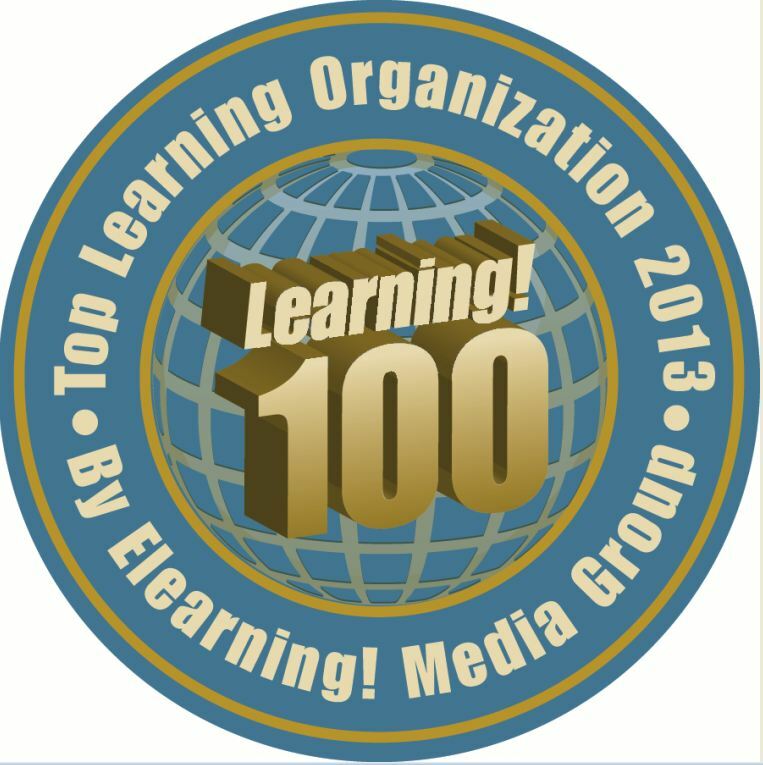 Elearning! 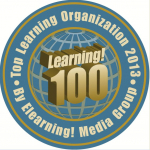 Media Group (EMG) recently announced the finalists for the 2013 Learning! 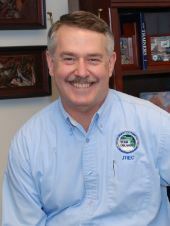 100 Award. 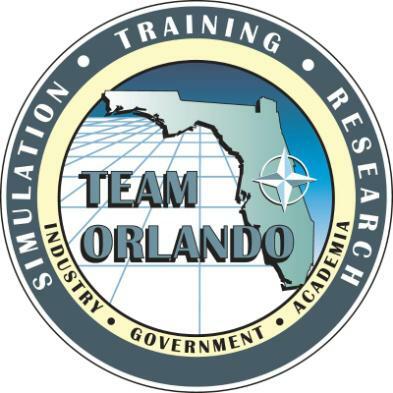 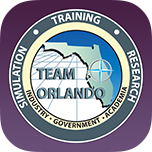 Featured in the top 25 were four Team Orlando members: ADL (23), JTIEC (19), UCF-IST (16) and STTC’s USC Institute for Creative Technologies (14).